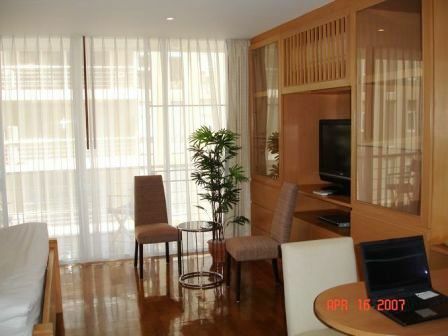 CR318- Condo for rent in Chiangmai Thailand. 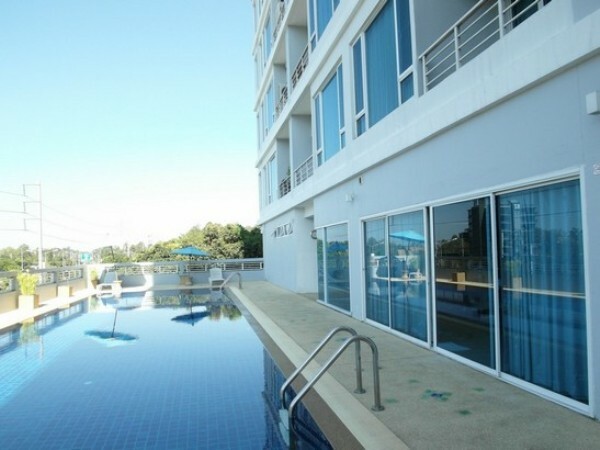 Condo for rent in City Chiangmai. King sized and queen sized beds in two rooms. Office area and storage. TV and home theatre. More information Please Contact MR. Wisan 081-473-8202 ,OR. E- mail; visan_b@yahoo.com. 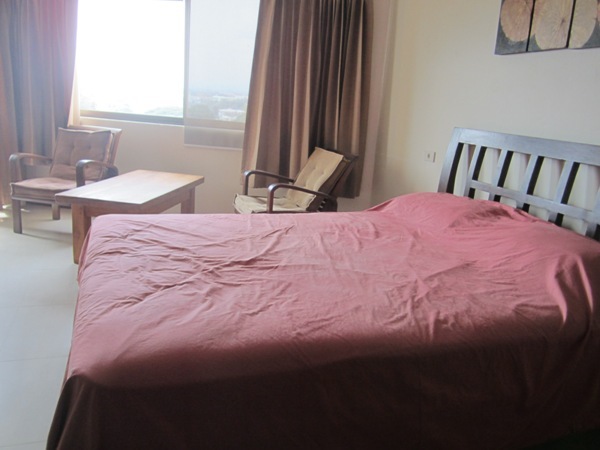 CR319- Condo for rent in Chiangmai Thailand. Studio Room for rent on 10th floor. Built in Euro Kitchen with hotwater and hotplate. Confor table bed.,Bathroom with bathtub. CR205- Condo for rent in Chiangmai Thailand. near 700 years and Memorial Stadium. Near a golf course. International convention center . Near several restaurants. Near the hospital. convenient and . Superhighway. Not far from the shopping malls and airport . Condo with Swimming pool, sauna, security cctv 24 hour indoor parking. lobby. keycard. 2 bedrooms, 1 bathroom, 1 living room, 1 kitchen, bathroom, separate wet and dry. With bath and shower. kitchen with cooker and hood. fresh air on the balcony room curtains Bedroom laminated sheets. New paint in room. Decorative wallpaper at some point. CR235- Condo for rent in Chiangmai Thailand. 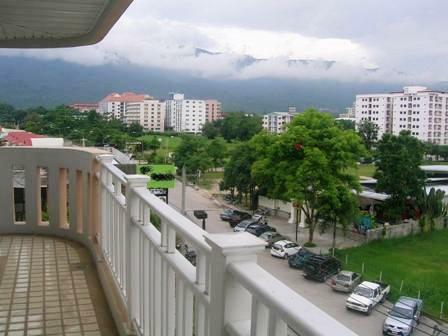 Great efficient condo at walking distance from the popular Nimmanhaemin street area. Newly renovated, fully equipped, fully furnished. Located on the 7/F with great Doi .mountain.view. 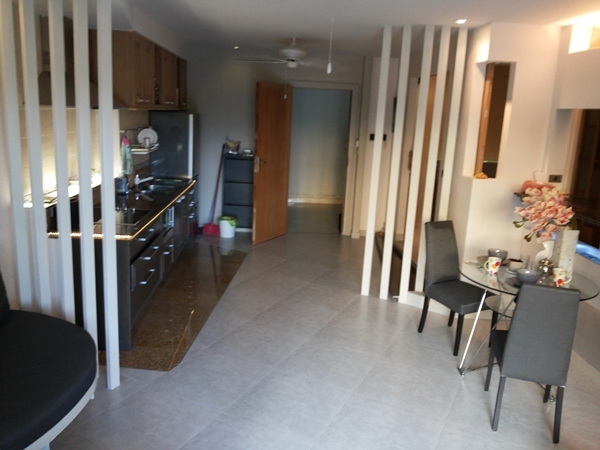 Modern kitchen , counter bar, new aircon, fans, 40 plasma tv, DVD player, cookers, king-size bed, sofa, safety box , ample storage , bathtub, rain shower , coffee maker , water cooker , toaster , ironer, hair dryer. 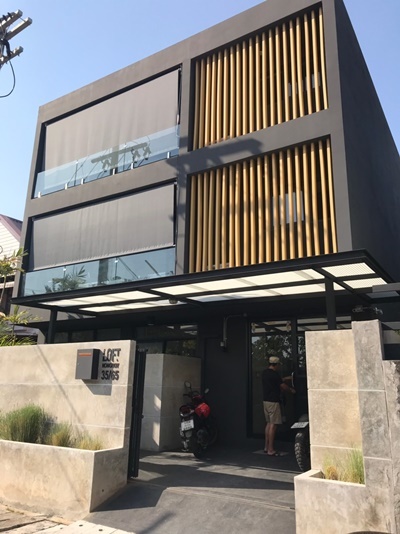 Located at Hillside IV Condo, Huaykaew road. This building is rather popular and offers ample facilities such as fitness center, swimming pool , sauna .at additional costs charged by the building. , minibar , restaurant , launderette, spa, massage, travel agent, parking, security. All in-house so it can save you time to go out. 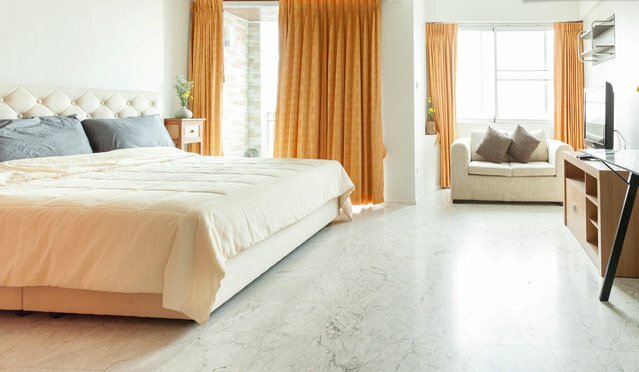 This room distinguishes itself from most other rooms, in that it is fully renovated, .most other rooms are old., has new equipment and furniture, modern style. 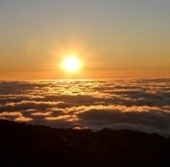 Located on the 7/F, it is high enough for good views, but quieter than the higher floors. Nearby, you ll find the popular Nimmanhaemin area, which is bustling of little coffee shops, bakeries, restaurants, and boutique shops to hang out and shop. Also, it s not far to reach the mountain Doi Suthep and several attractions at the foot of the mountain. Just a walk away in the other direction, towards the old town, you ll find a major shopping centre Central Kad Suan Kaew, with ample shops, restaurants, a super market and a cinema. 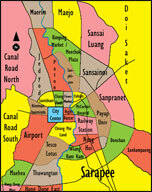 Public transport: located on a main road, it s easy to hold any red cab,.song taew,. or find a tuc tuc at the nearby shopping area Central Kad Suan Kaew. Rates quoted here are indicative,.as Airbnb has a rather complicated pricing schedule., They include internet and cable tv, but exclude usage of electricity and water, which can be calculated either in a fixed amount in advance or by the meter. Ask for a tailor-made quotation if unclear. Room cleaning not included in the price, but can easily be ordered at the reception at THB 300 each time. The building charges for the use of fitness room, swimming pool and sauna. Indicative prices: THB 100 for one time all 3 facilities: THB 900 for one month all 3 facilities. CR237- Condo for rent in Chiangmai Thailand. 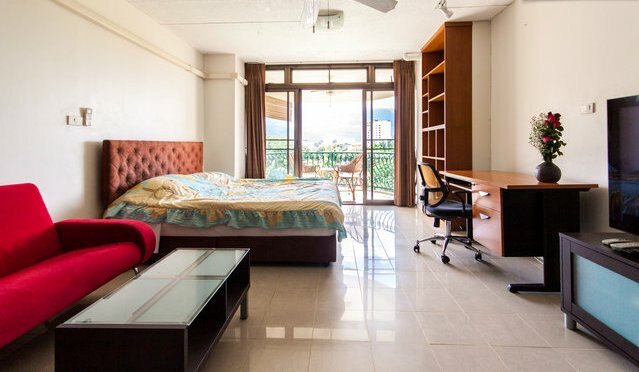 Lovely studio, newly renovated and fully furnished, with modern kitchen and several sit out areas, great mountain views on Doi Suthep. Conveniently located at just 5 min from the Night Bazar, yet in a quiet neighborhood. 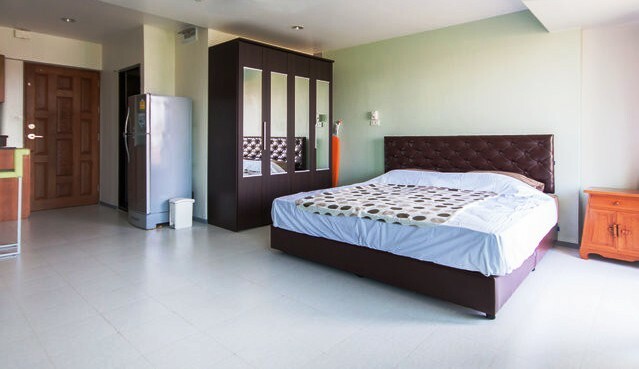 Fully equipped with mostly new equipment: aircon, fans, HD TV, DVD player, cookers with 4 burners, hood, microwave grill, king-size bed, sofa, counter bar, safety box, ample storage, bath tub and even a washing machine. Efficiently designed and charming. Your home away from home. 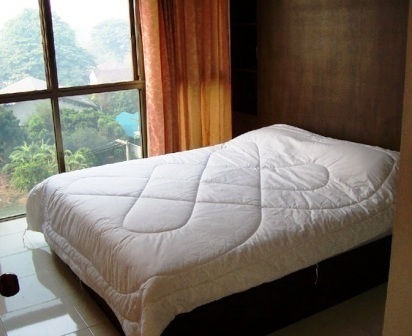 This studio unit is different from other studio s in the same building, in that it is fully renovated with high quality materials and has a pleasant design. You can find cheaper studio s in this building, but most of them don t have the same finishing and materials. I used mostly grade A materials: granite, teak, grade A silent aircon, etc. 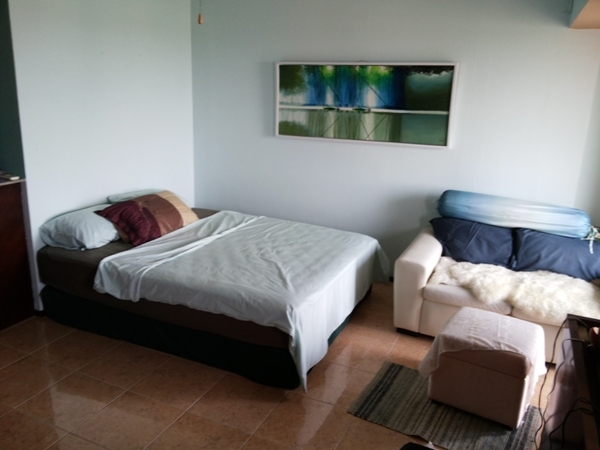 The building Galaetong Condo offers a bistro, minibar, laundry services, security and parking. Changklan road is one of the most pleasant roads in Chiang Mai: full of shops, restaurants, banks and hotels, yet not congested and offering good access to the river / Night Bazar and the old town. Public transport: walk to the main road, Changklan road, and you ll always find some tuc tuc s waiting around the corner of the next door hotel. Alternatively, you can halt a red cab song taew, which will pass along this route regularly. Rates quoted here are indicative. as Airbnb has a rather complicated pricing schedule. They include internet and cable tv, but exclude usage of electricity and water, which can be calculated. 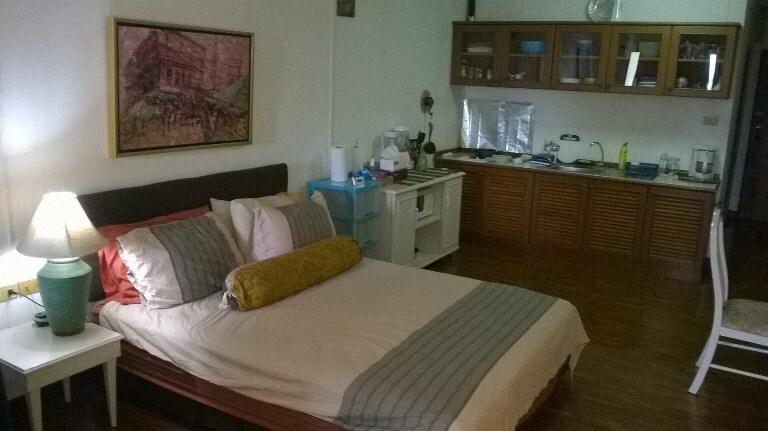 CR238- Condo for rent in Chiangmai Thailand. Great studio, newly renovated and fully furnished, with modern kitchen and several sit out areas, great mountain views on the south, very nice bright room. Fully equipped with mostly new equipment: aircon, fans, HD TV, DVD player, proper kitchen, stove with 4 burners, hood, microwave grill, king-size bed, sofa, counter bar, safety box, ample storage, bath tub and even a washing machine. All you can think of to make your stay comfortable and memorable: your home away from home. The building (Galaetong Condo) offers a bistro, minibar, laundry services, security and parking. Public transport: walk to the main road, Changklan road, and you ll always find some tuc tuc s waiting around the corner of the next door hotel. Alternatively, you can halt a red cab (song taew), which will pass along this route regularly. Rates quoted here are indicative (as Airbnb has a rather complicated pricing schedule). They include internet and cable tv, but exclude usage of electricity and water, which can be calculated. CR243- Condo for rent in Chiangmai Thailand. Condo renovated to very high standard. 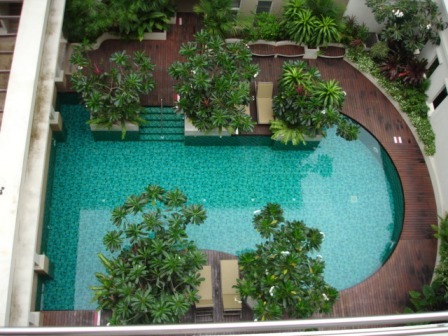 CR286- Condo for rent in Chiangmai Thailand. River view and view Doi Suthep A beautiful view. More information : Welcome to Chiangmai Lanna House. Close to shop and restaurant, 7-11 , Central kad suan kaew. 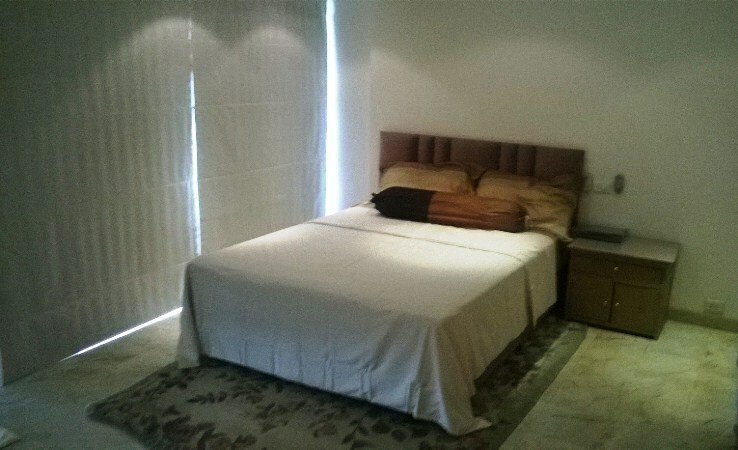 CR701- Condominium for rent in Nimmanhaemin, Chiangmai, Thailand. Newly renovated studio in the heart of trendy Nimmenhaemin. Fully furnished including air-condition, Flat-TV, hot plate, microwave, fridge, wardrobe, comfortable sofa, coffee table, water heater, bed and mattress. Good location,only 5 minutes walking to Maya Shopping Mall, trendy coffee shops, cool night spots and there is an abundance of restaurants in the area. 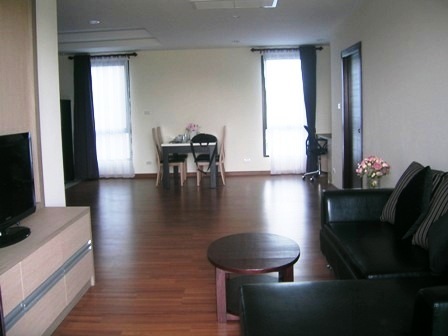 CR651- Condominium Style Loft for rent Near Veree Chiang Mai School. Condominium Style Loft for rent Near Veree Chiang Mai School. 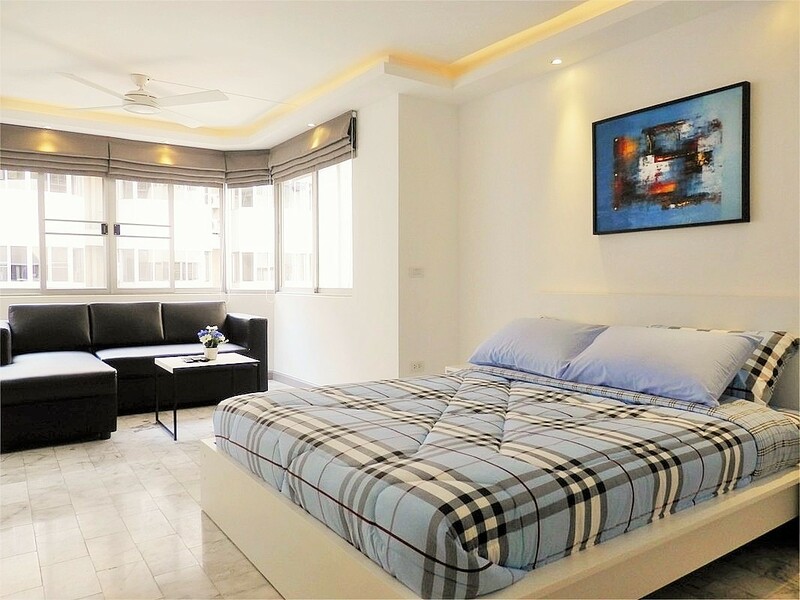 Forming part of a small apartment building, a 2 bedroom condo to rent at Nong Hoi. The building is set back off the Chiangmai-Lamphun Road near to Varee Chiang Mai School and Plaza 89.